An increasing amount of New Zealand’s trade is carried by ‘flag of convenience’ ships – registered in Panama, Liberia and other third world countries – and crewed by people from low-wage nations. They commonly carry bulk cargo, and are not always well maintained. 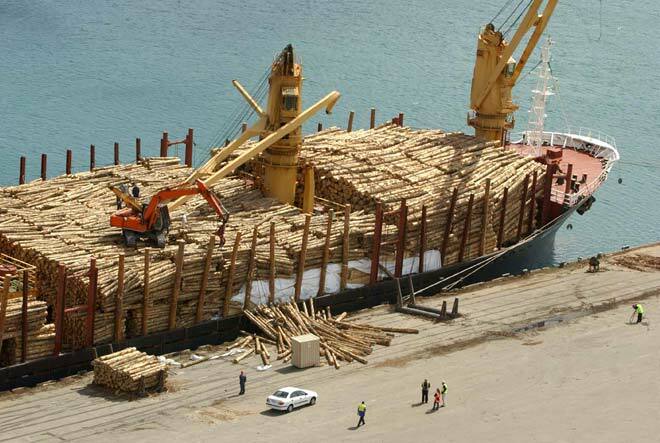 Wharfies at Dunedin’s Port Chalmers dived for cover in November 2003 when a crane aboard the Hong Kong-registered bulker Maritime Friendship collapsed while loading logs at Beach Street Wharf. It was the second incident reported on this rust bucket that week.